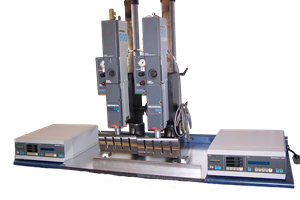 BYM Ultrasonics has an exceptional stock of used Branson Actuators. 800 Series models available too. We also build custom actuators for special applications. Please contact BYM Ultrasonics for further information regarding your specific application. Can’t find what you need? Tell us what you are looking for.